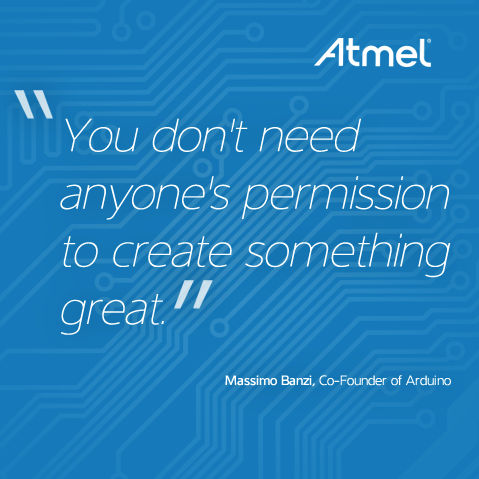 This week’s quote is courtesy of innovator, Massimo Banzi, the creator of Arduino. 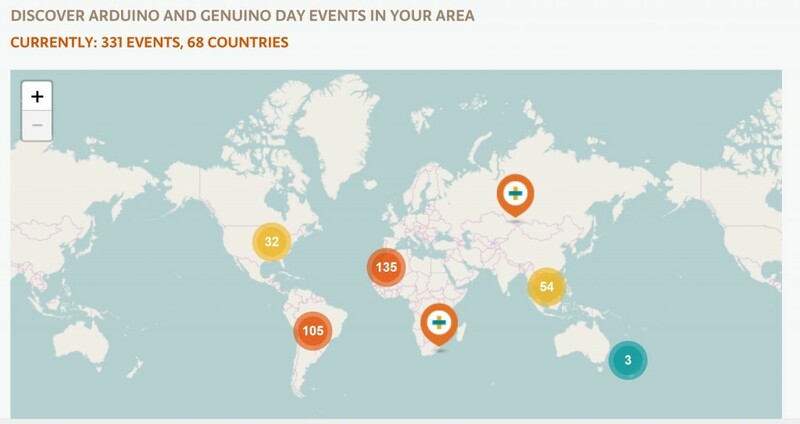 April 2nd is the worldwide Arduino Day. Click this link for more information.